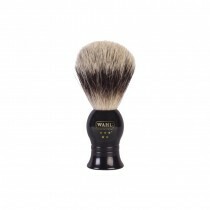 Shaving bushes are an essential piece of equipment in the toolkit of any professional barber, lifting and softening the beard which will help leave your client with a better quality wet-shave. 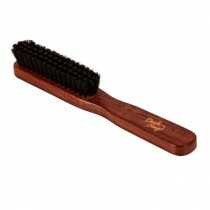 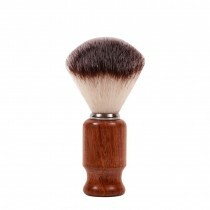 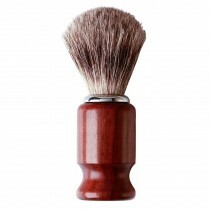 With leading shaving brush brands like Jack Dean and Carter And Bond, everything you see here is of a very high quality, and shopping at Salons Direct means you will find them at a very competitive price point. 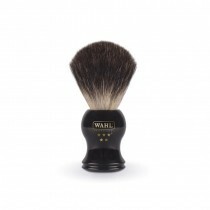 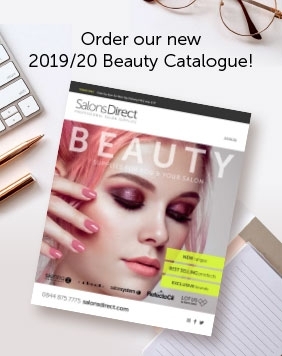 Shop online at Salons Direct for your shaving brushes today for low prices and free next day delivery options.